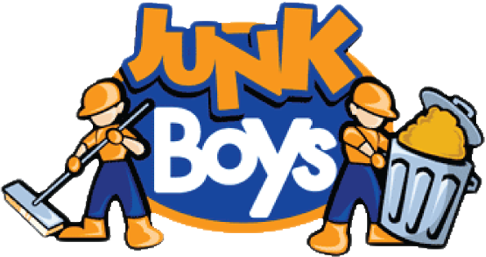 We started JunkBoys to bring a new level of professional service to serve the needs of the local community providing junk removal in Toronto. We are committed to providing excellent customer service and satisfaction is guaranteed. We look forward to working with you.